My most popular package. Full days coverage from bridal preparation through to the bride and grooms first dance. 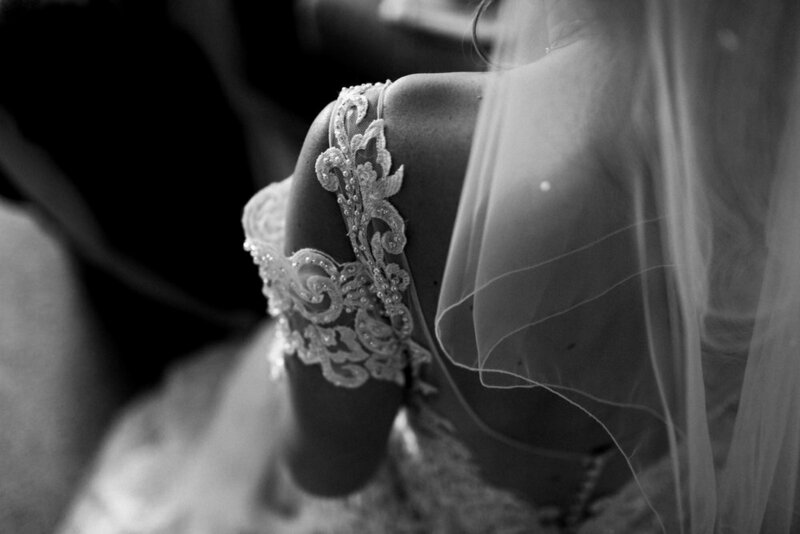 - 9 hours coverage from bridal preparations, ceremony, evening reception and first dance. - 550 - 750 digital images individually edited by myself and presented in high resolution, print ready format on a USB stick packaged in a custom made, hand painted gift box. My half day coverage is popular with couples who don't necessarily require full days coverage. More common with weekday weddings. I can provide individual quotes for the length of coverage required, just get in touch. -250 digital images individually edited by myself and presented in high resolution, print ready format on a USB stick packaged in a custom made, hand painted box.